The move is a small but notable step for Netflix, which has always been cagey about viewership data and reluctant to share solid streaming metrics. That’s still true: you won’t be able to see how many people have watched a specific item recently, but a top 10 is still more than we’ve had to go on before in gauging what’s trending on the service. 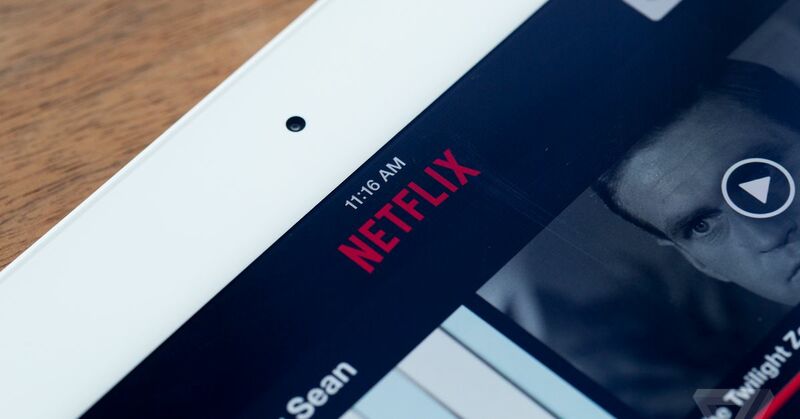 Word of mouth is plenty effective at pointing you toward the biggest thing that’s new on Netflix, but it’ll be fascinating to see what fills out the list and the balance between licensed content and Netflix Originals.